Douglas P. Riemer Promoted to Technical Fellow at Hutchinson Technology Inc. 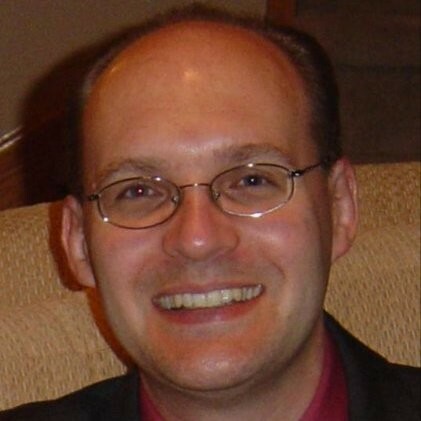 Alumnus, Douglas P. Riemer was promoted to Technical Fellow at Hutchinson Technology Inc (HTI). He is the first engineer at the company to achieve this level of distinction. Riemer is recognized for his expertise in electrochemistry at HTI and by other worldwide technical experts in this field. He is a key contributor and leader with the Electrochemical Society, serving as chair of the Industrial Electrochemical Engineering Division. At HTI, Riemer is recognized for his leadership in multi-physics modeling and electrochemistry to develop and enhance world class process technology. “We rely upon Doug’s expertise to influence executive technical direction and decisions related to the research and development of chemical processes, product development and competitive technology assessments,” said D. Mark Jelkin, Vice President of Research and Development at HTI. Riemer holds a B.S. and Ph.D. degrees in Chemical Engineering from the University of Florida. He has over 20 years of experience in various electrochemical research and engineering positions, including 12 years at HTI in advanced process development. Join us in congratulating Doug on his promotion to Technical Fellow.